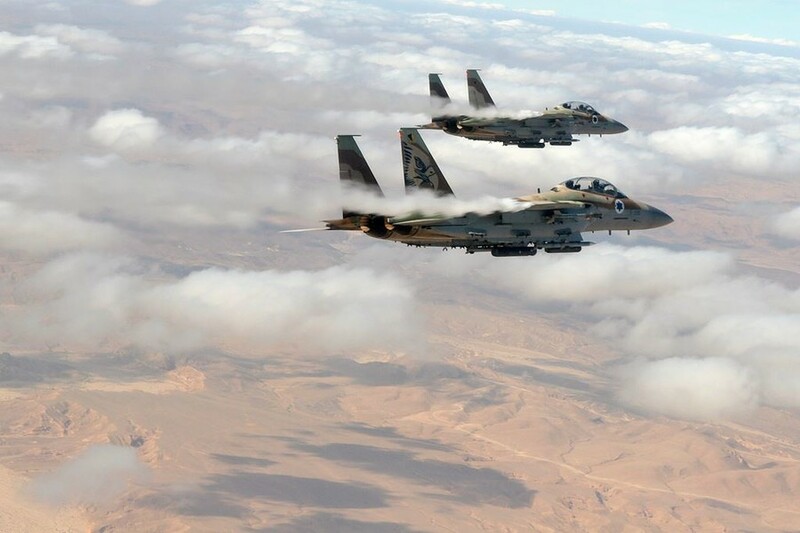 Israel Defense Forces have shared details of an airstrike that destroyed an alleged nuclear reactor under construction in Syria’s Deir ez-Zor back in 2007, for the first time officially acknowledging carrying out the secret raid. 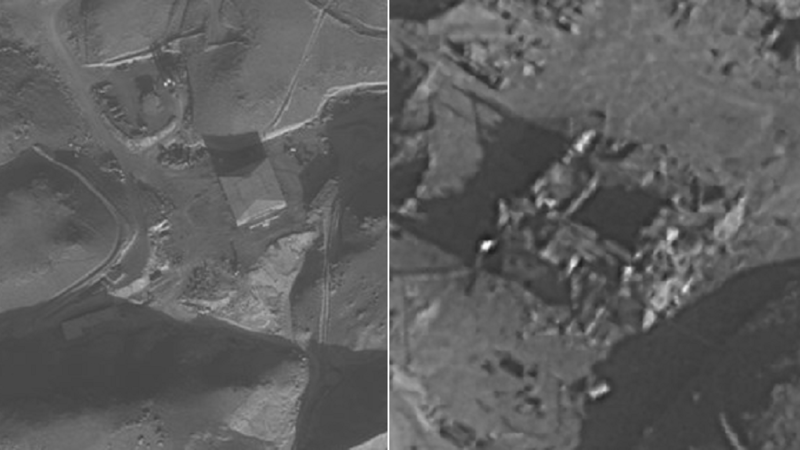 For over a decade Israel refused to officially acknowledge taking out the suspected nuclear reactor in the Deir ez-Zor region of Syria on the night of September 6, 2007. Although, in October 2007, the IDF indirectly admitted the attack by lifting some censorship on media coverage of the incident, Tel Aviv still continued to censor details of the intended target of the strike. For the first time ever, 10 years later, the IAF reveals to the world a key operation to de-escalate conflict in the region. Could keep a secret like this? 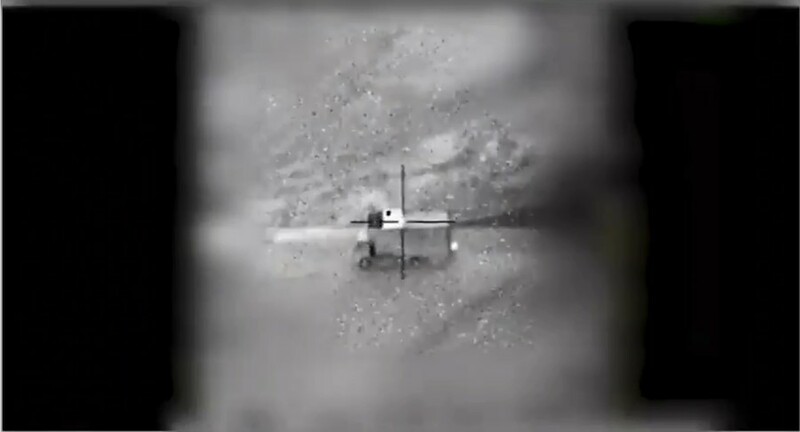 On Wednesday morning, the Israeli Air Force (IAF) finally confirmed that the operation indeed took place, releasing details and photo evidence of the strike. 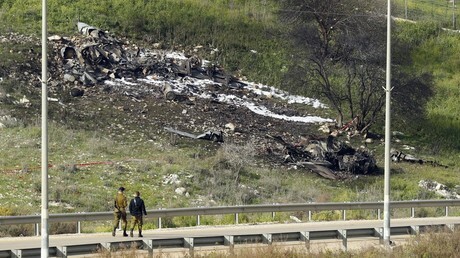 The attack, which was monitored from the aerial war room by all key political and military officials at the time, including Prime Minister Ehud Olmert, took about four hours to complete. 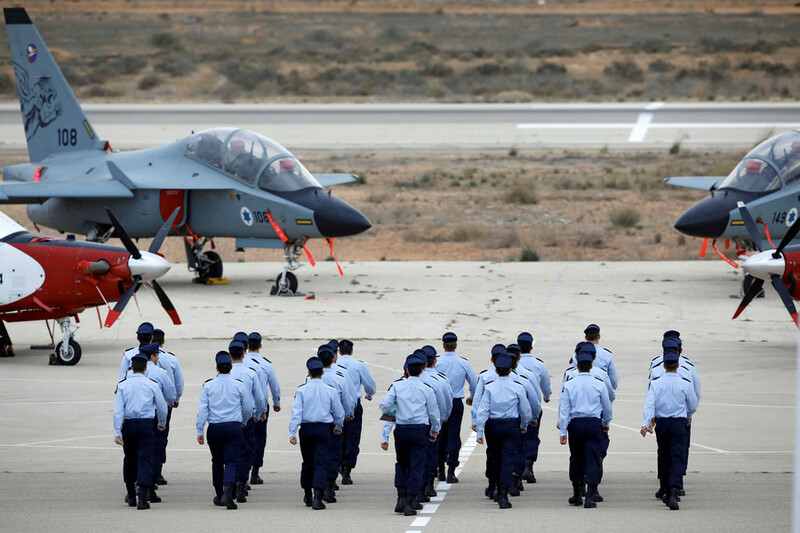 While the military acknowledged that Tel Aviv was worried about possible military retaliation by Syria, the operation was recognized as a success. 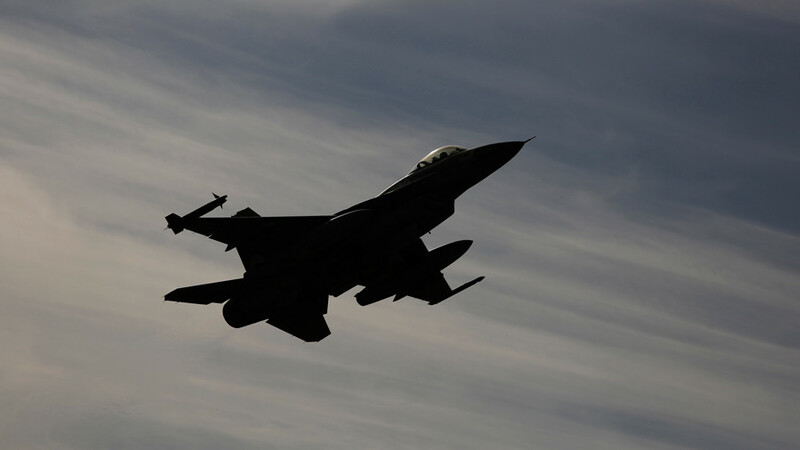 “The operation was deemed a success by the Chief of the General Staff. The nuclear facility was destroyed and an escalation in the region prevented,” the statement said. Syria has been a signatory of the Nuclear Non-Proliferation Treaty since 1968 and has always denied that it pursued a military nuclear program. The destroyed complex in Deir ez-Zor was non-operational and contained no nuclear material, according to the Syrian government. Media reports at the time speculated that it was an undeclared reactor, allegedly being built by North Koreans. In the ensuing years, the nuclear watchdog IAEA managed to determine that the complex bore features resembling a reactor building, and blamed the Syrian government for insufficient transparency which, allegedly, prevented investigators from establishing the truth. 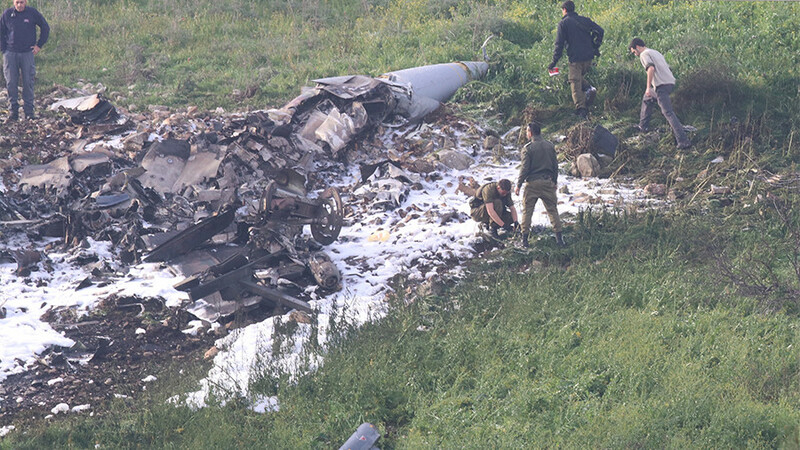 Israeli airstrikes in Syria – a ‘dialogue by fire’?